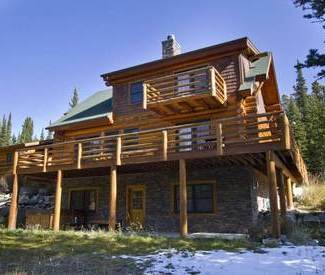 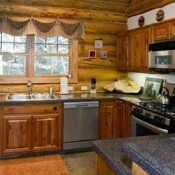 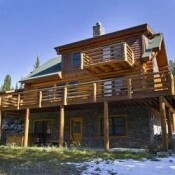 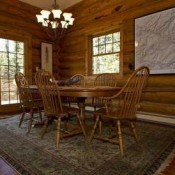 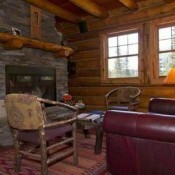 Little Wolf Log Cabin is located in a private wooded area of Big Sky's Mountain Village, offering incredible views of Lone Mountain. 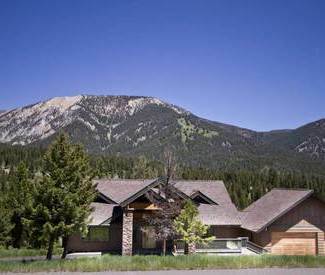 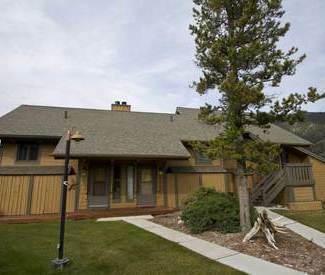 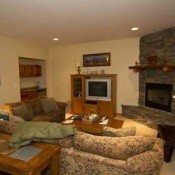 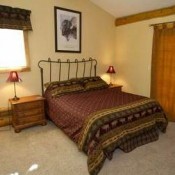 This comfortable mountain retreat features gas and wood fireplaces, complimentary WiFi, jetted tub in the master bath, washer/dryer, gas grill, and private outdoor hot tub. 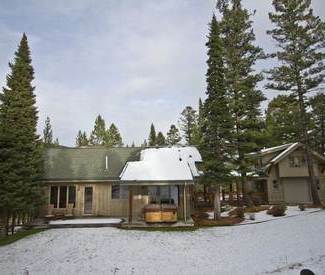 The 3 bedrooms + loft home has a full kitchen, living room, spacious family room and can sleep up to 12, making it the perfect choice for a family or group ski vacation.